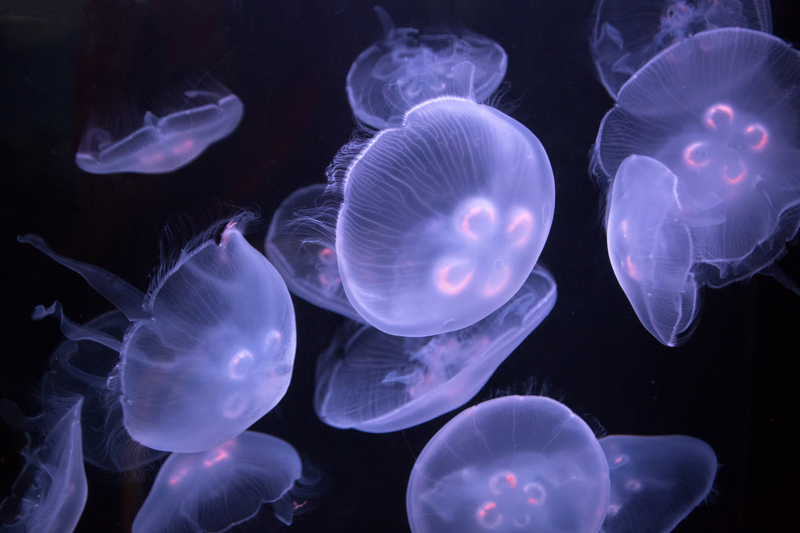 Moon Jellies (Aurelia labiata), Aquarium of the Pacific, Long Beach, California. Thank you for stopping by! Aren’t the jellies beautiful? It was one of the most popular exhibits at the Monterey Bay Aquarium ever.